An award winning series of books and plush dolls written and illustrated by Andi Green to help kids understand their feelings and worries. 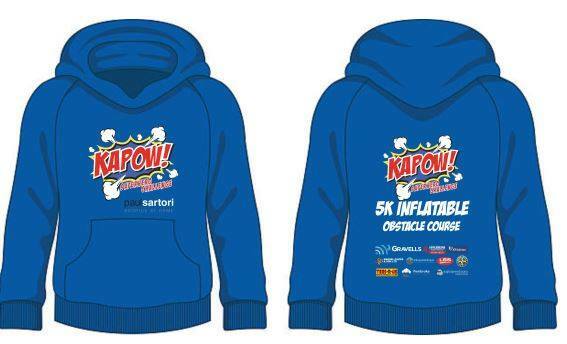 Show your support for the 5k inflatable obstable course on 4th May. 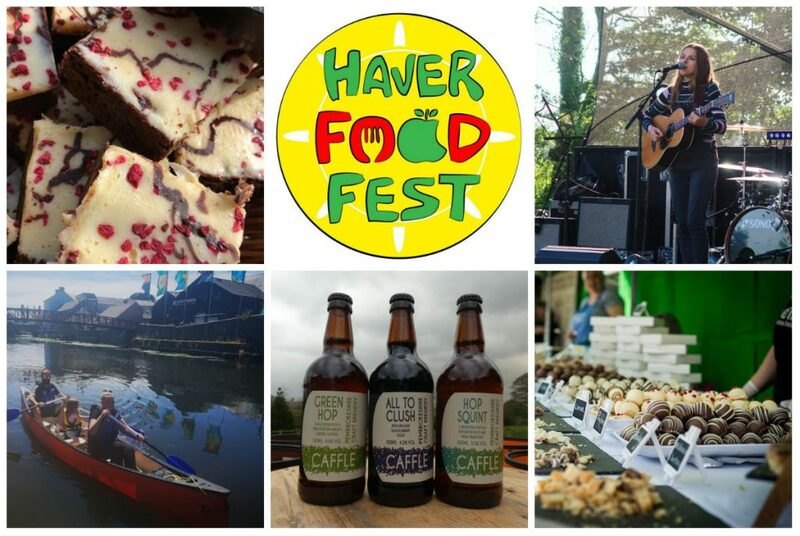 Following the success of Haverfoodfest in 2017, Haverfordwest’s enterprising businesses are once again, hosting the popular food and drink fayre on Sat 4th May for the community of Pembrokeshire. 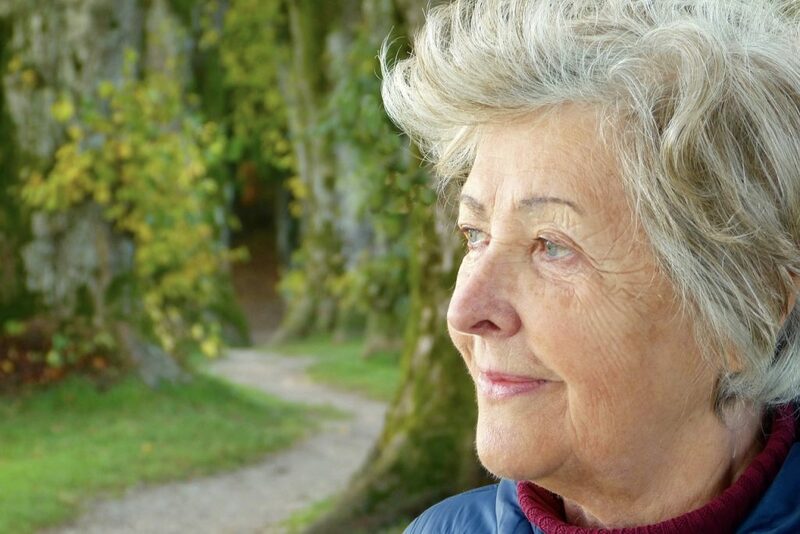 Kitty Parsons from Pembrokeshire Online talks about dementia, the treatment and preventative measures available, plus how we can support sufferers locally on the run up to Dementia Action Week. 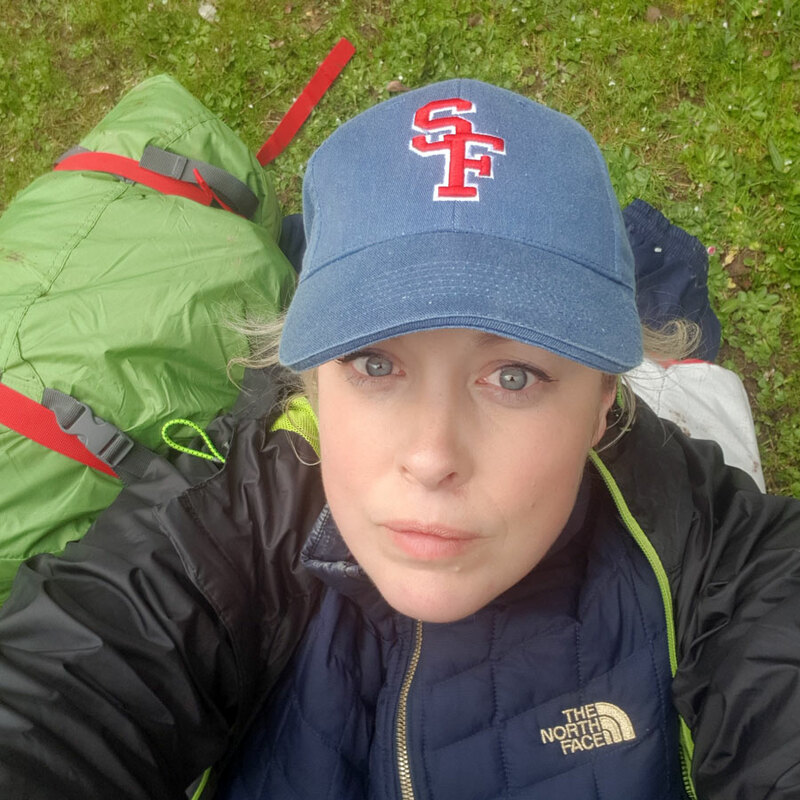 Sian Angharad Williams shares why she started ‘100 Things to do in Wales’, why she thinks everyone should have a bucket list, as well as providing you with some suggestions to create and live your own. 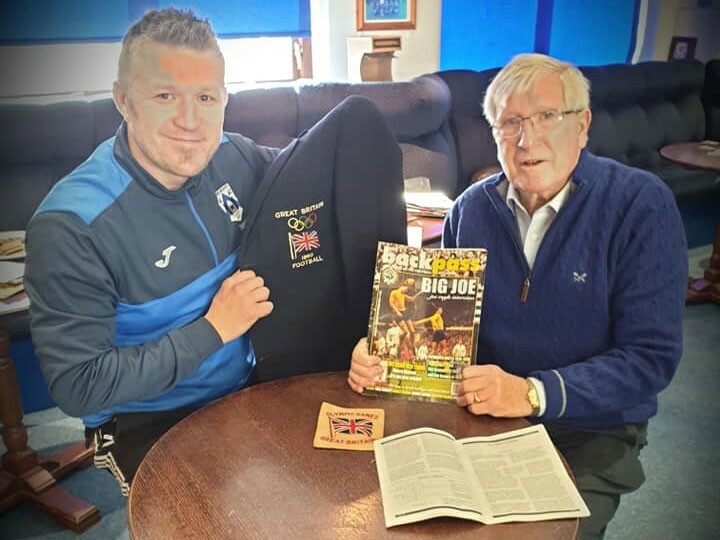 The Alzheimer’s Society highlighted a Pembrokeshire football reminiscence programme as an example of good practice in relation to engaging elderly men in the community and helping people with dementia. 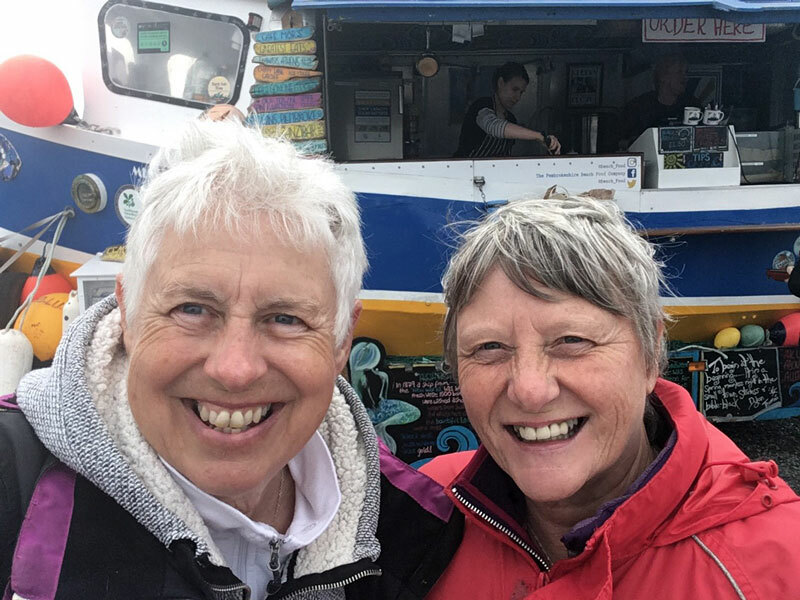 Pembrokeshire ladies Karen and Jeanette share their post-retirement adventures around West Wales; getting active outside, trying new things and seeing new places. 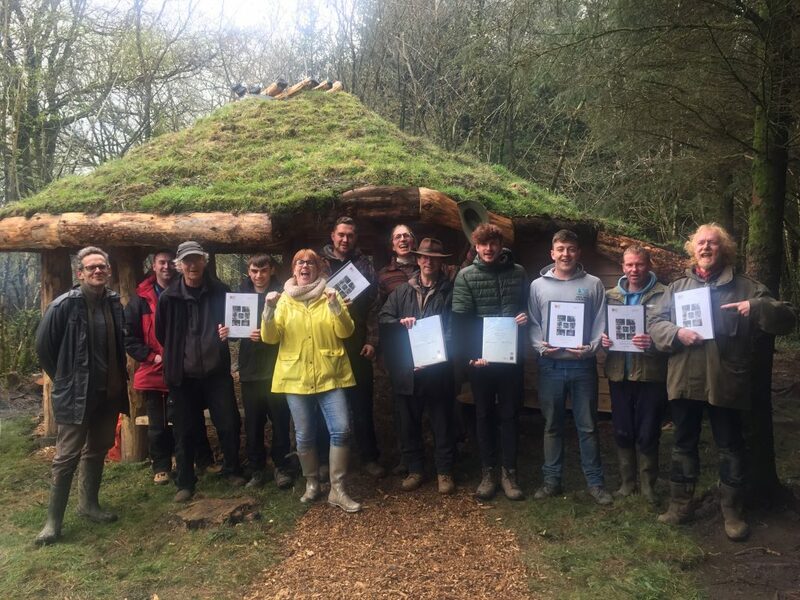 Charity and social enterprise Tir Coed tell us about their work engaging people with woodlands to increase wellbeing, develop skills in our community. 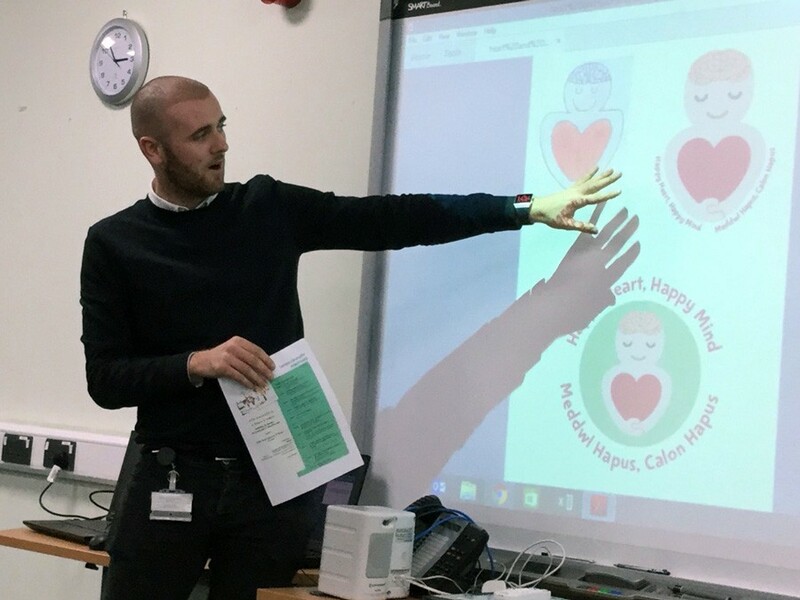 Cllr Josh Beynon, ‘wellbeing champion’ for Pembrokeshire shares his passion and remit for supporting our youth generation. 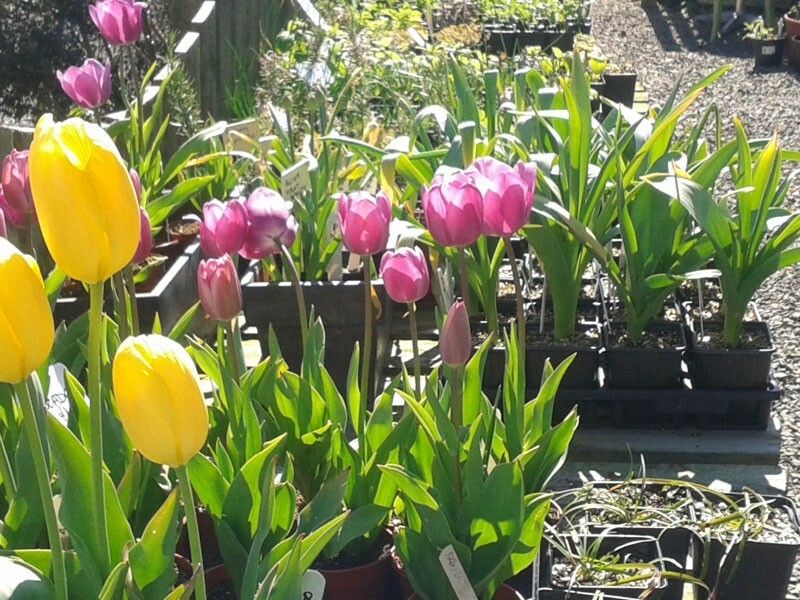 Spring is in the air at the Perennial gardens, shop and cafe in St Davids. Gill and Pippa share their activities to welcome in the summer, plus invite you to join their willow making workshops from April to August. You’re awesome! So why do you struggle to maintain healthy habits? 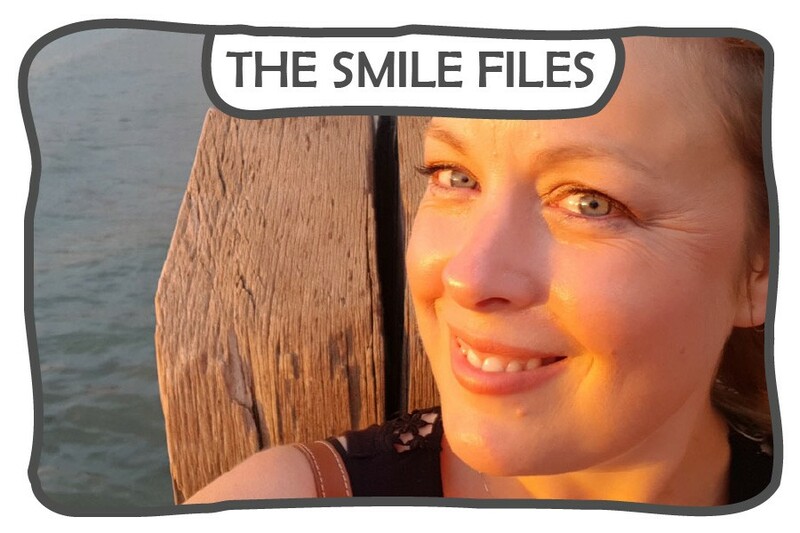 It’s fair to say we are AWESOME to successfully manage our work, social life, family needs and financial commitments. Whilst excelling at these things, we can maintain a sustainable wellbeing. 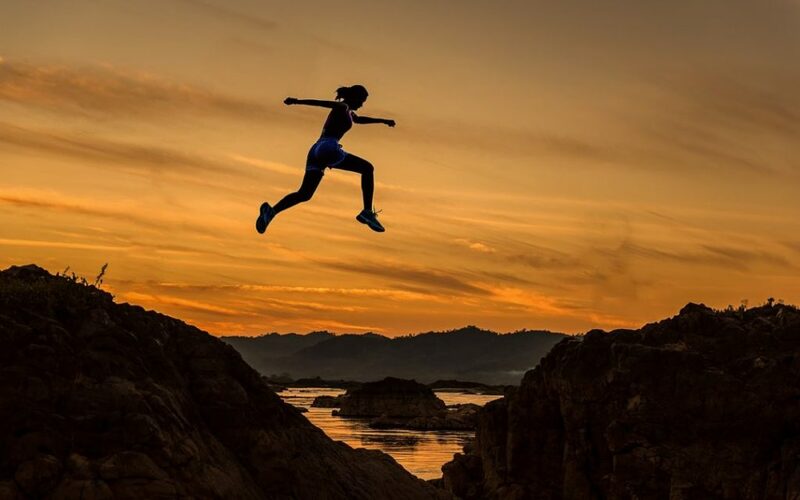 Learn how to using triggers, habits and rewards. 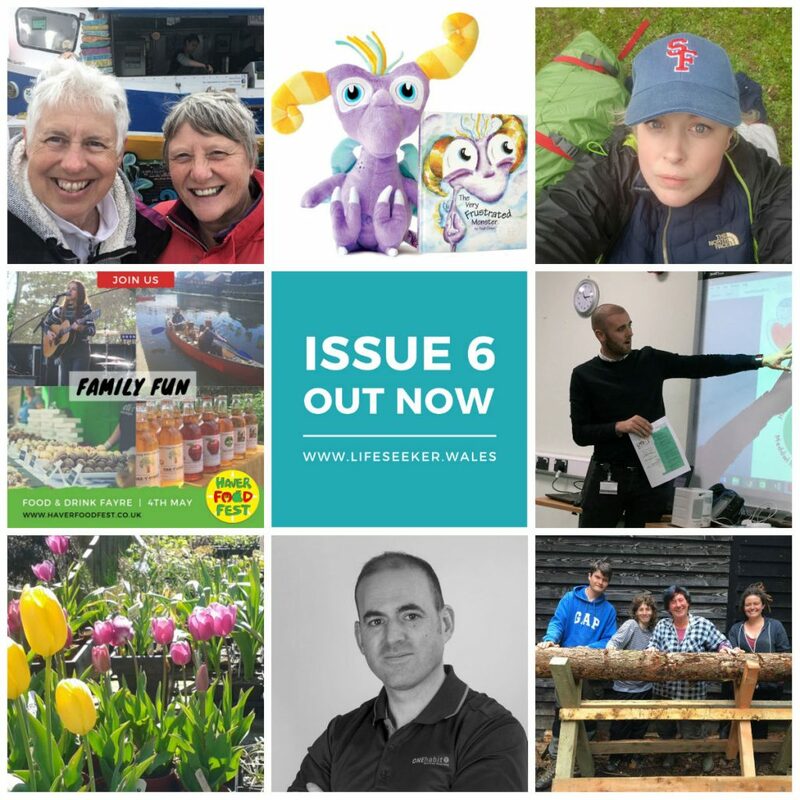 In this issue we share an insight to mental health charity Get The Boys A Lift, details of the charity ball for the 10th anniversary of Thorne Mason Trust and keep you updated on the adventures of Karen Penny on her 20,000 walk around Great Britain and Ireland for Alzheimer’s Research UK.We look at how visitors to West Wales are taking a mindful approach to holidaying with FBM Holidays, how coastal cafe The Meadow support a holistic approach to wellness and the positive effects of gardening at The Perennial. 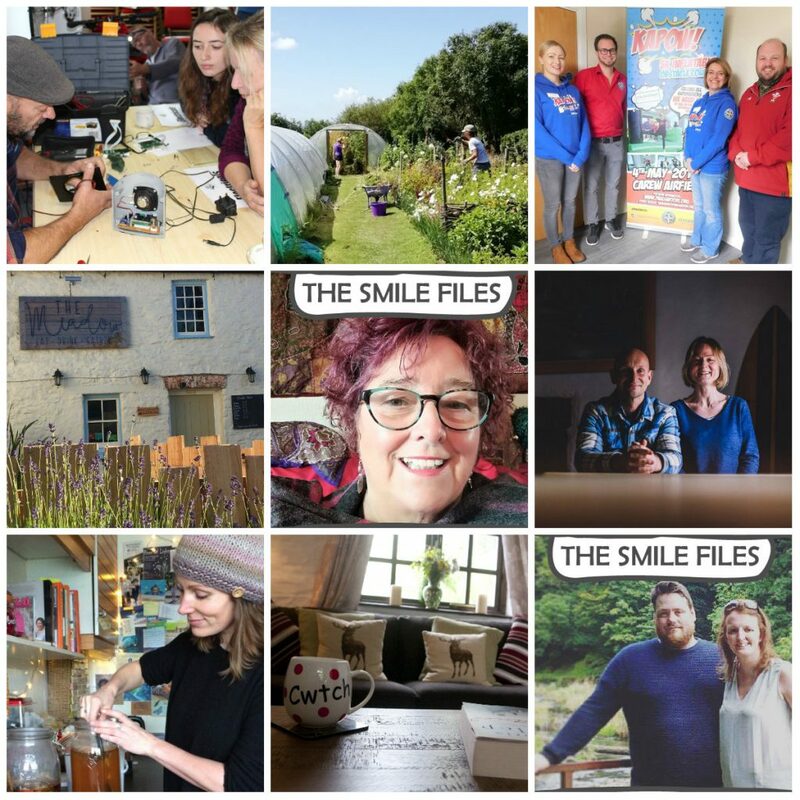 We also share how Pembrokeshire Remakery are encouraging us to mend and repair to reduce landfill waste, how a lady on Instagram is tackling 100 things to do in Wales, upcoming events and more. 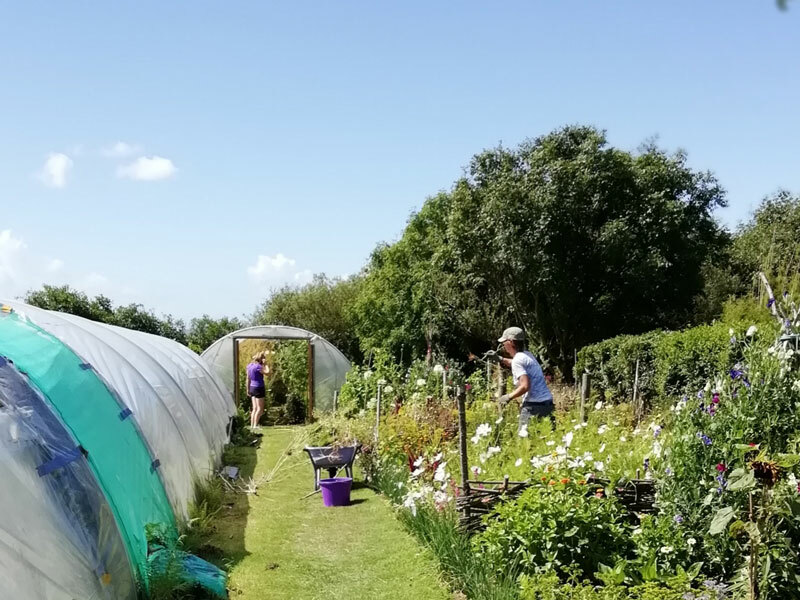 Pippa and Gill from the Perennial share research results on the health benefits of gardening and invite you to join them at their Spring garden club, gardening afternoons, shop and cafe.